Outdoor pool for kids and adults. 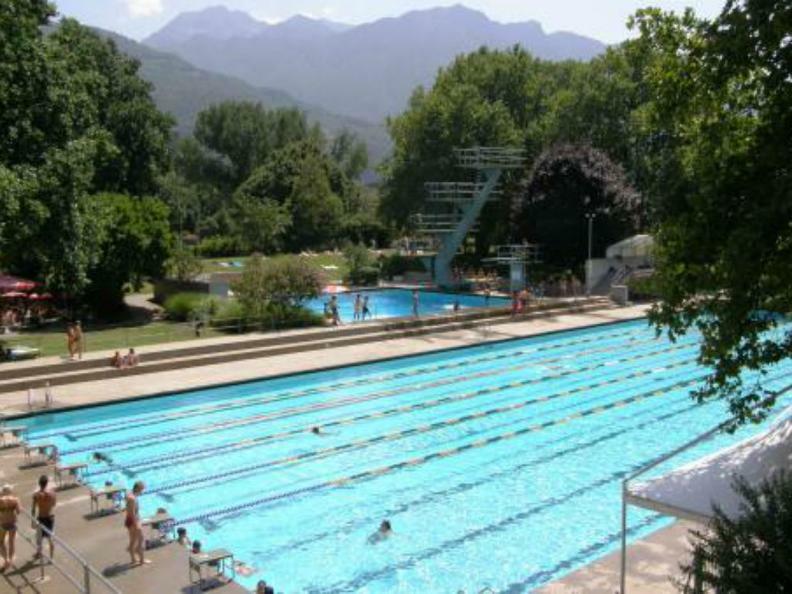 In the hot summer days, to cool down at the Bellinzona public pool is a must. There are an olympic swimming pool, a plunge pool and a a pool reserved just for kids. The fun does not stop there...a beach volley court and a restaurant complete the offer.